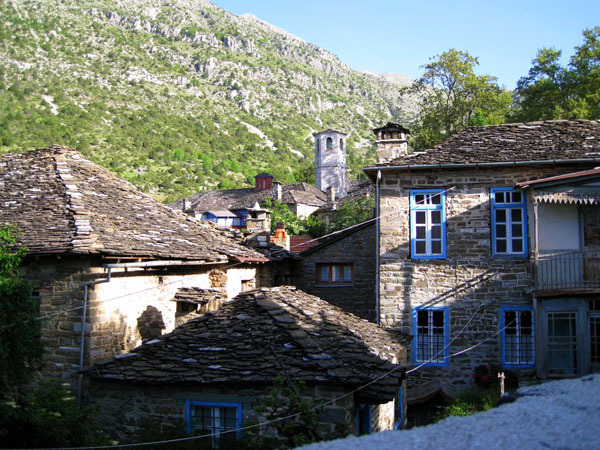 260 residents are more than enough for Tsepelovo to be the largest and livelier village of Zagorochoria. 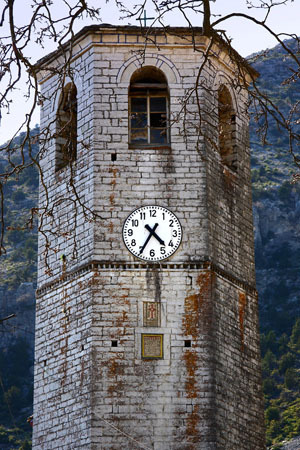 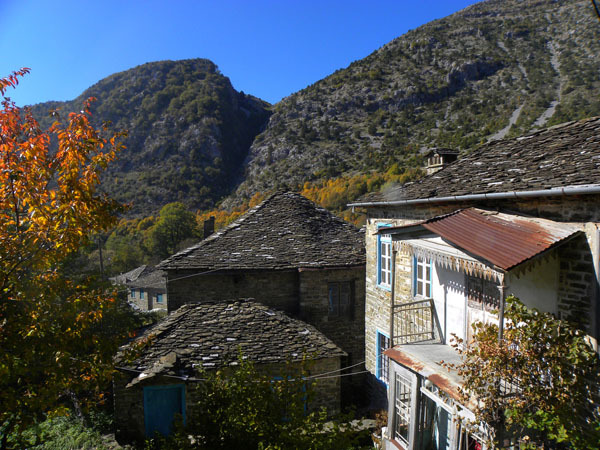 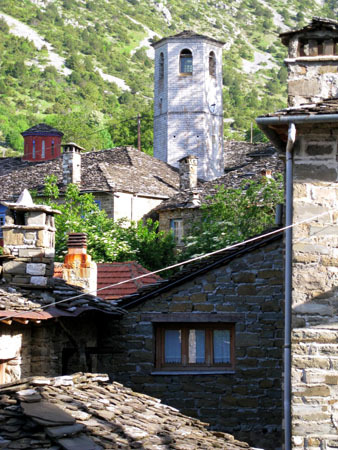 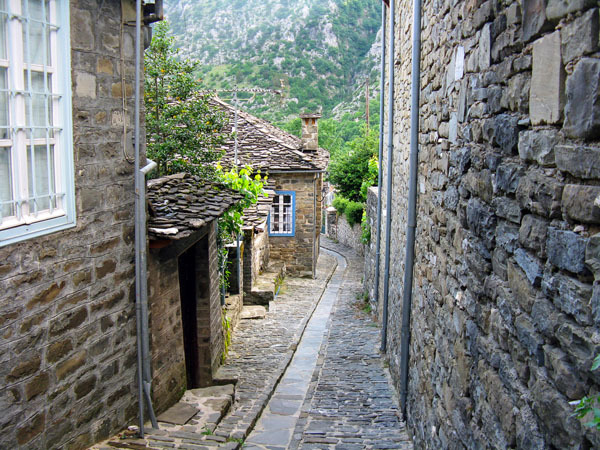 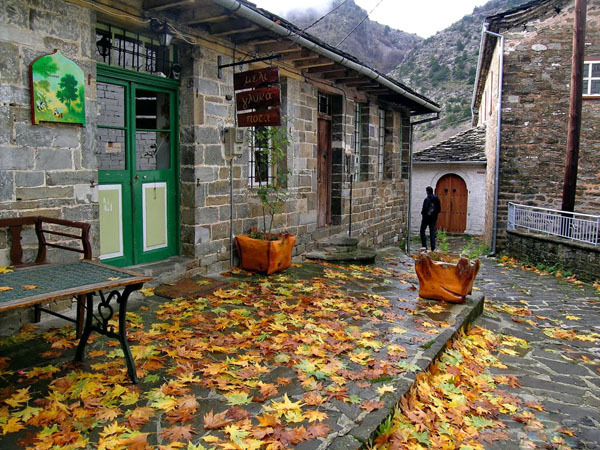 At an altitude of 1080 meters and 51 kilometers away from Ioannina, Tsepelovo offers us the combination of the stone manors with paved alleys and the evergreen surroundings of mount Tymfi. 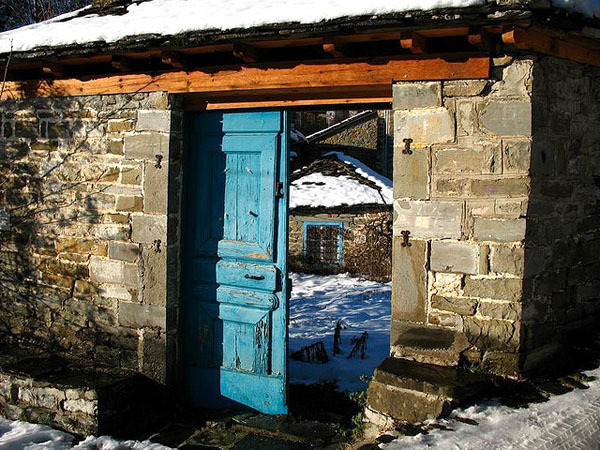 Most of the residents here are either sheep farmers or loggers something that can be easily seen since the majority of the houses are built with wood in contrast to other villages. 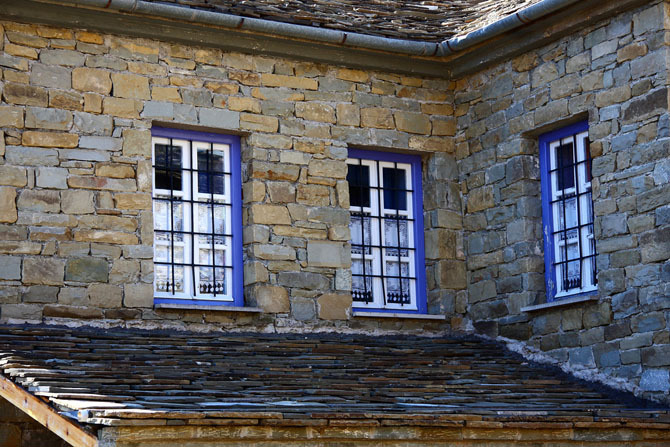 You will have the chance to see the beautiful manors, the square, the cultural center of Estia and the church of Agios Nikolaos that dates back to the 18th century. 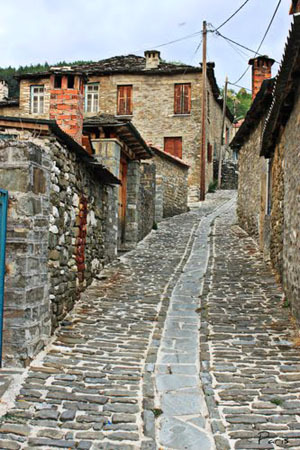 Two of the most knows actors of their time, Marika Kotopouli and Dimitrios Myrat were born in Tsepelovo.